Are you wondering how to find a job after college? 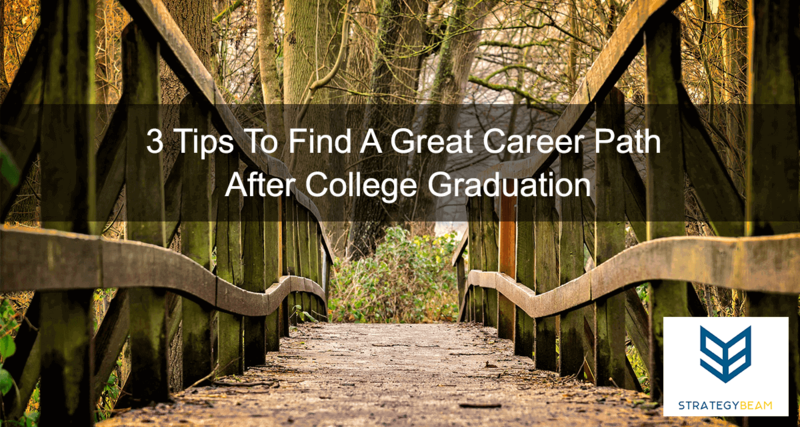 Choosing a great career path can be difficult after college graduation. In the past, we discussed personal branding for college students and all the things I wish I knew as a Junior/Senior before graduation. Let’s take a look at some of the most important factors to consider before taking on a career change. You want to focus on a career path that will deal with something you are passionate about. It’s not fun to go into work every day when you hate your job. This is why choosing a career path that you are passionate about after college is so important. Is your passion profitable? I am passionate about Battlefield 4, but I have not been able to turn that into a career. Make sure there is an open niche for what you are passionate about. Think about your hobbies, and what you do in your free time. These are sure-tells of what you are passionate about. How long have you been passionate, and how willing are you to stay with this passion? If Reading Rainbow taught me anything, it’s that Knowledge Is Power! But in reality, knowledge is just knowledge. Without application, knowledge is worthless. 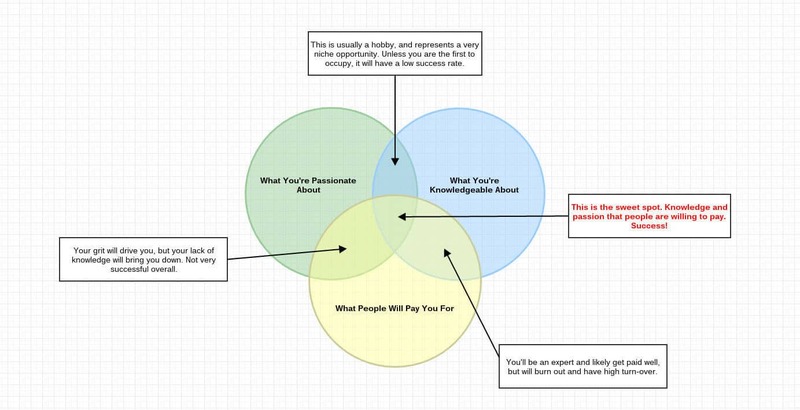 Align learning and your passions, otherwise you will likely burn out. You need to be able to perform your job no matter your career path you are looking to pursue after graduation. What are you drawn to? Be sure to keep your knowledge in-line with your passions to reap the greatest gains for your efforts. It takes a lot of time to learn about a subject. Get the main idea down, then move on to other elements. The ability to support yourself after college is pretty important. This is why your career path needs to pay you enough to put food on the table. There are many career opportunities out there for you after college. Whether you are going to start your business or be part of a larger organization. There is a lot of competition out there due to a tight economy. If you are looking to excel at your passions and knowledge, be ready to take on entry-level positions and grow. If you are looking for a big payday but lack the knowledge, you will lose the career. If you are not passionate, then you will burn-out. Don’t be afraid to test the waters and never be afraid to fail. Always be working toward the career path you want, regardless of the steps it takes to get there. Graduating from college is a scary time, so don’t get too hyped. Are you interested to learn more about how to build your personal brand? If so, shoot me an email or Tweet me and let’s talk about the best ways for you to jump start your personal brand today!